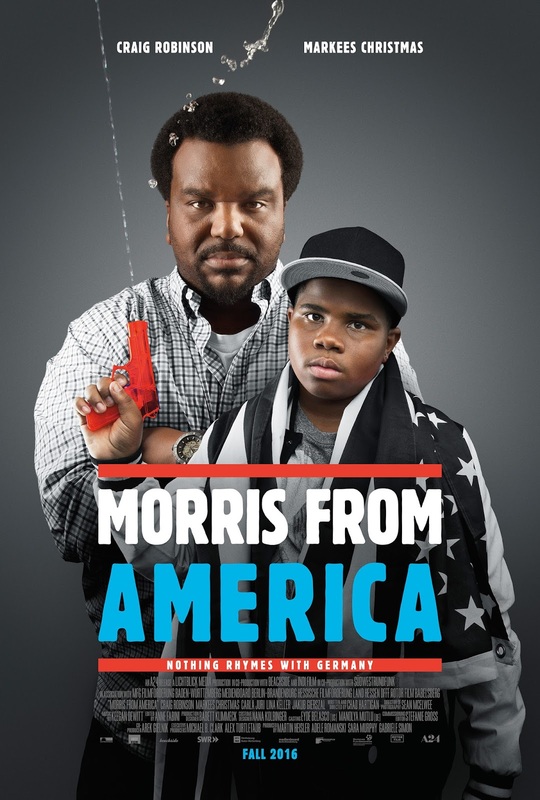 We're happy to offer our DC readers the chance to win 1 of 5 run-of-engagement (ROE) passes for the terrific new comedy, Morris from America, starring Craig Robinson and newcomer Markees Christmas. This was one of my favorite movies from Sundance earlier this year, and I'd love for you to be able to experience it for yourselves! world by storm and win the girl of his dreams. These ROE passes are good for you plus one guest and can be used at the Angelika Pop-Up at Union Market beginning Friday, August 26th. To enter, simply send an email to punchdrunktrav@gmail.com with your full name and mailing address. Please include 'Morris ROE' in the subject line. 5 winners will be selected on Sunday, August 21st, and notified by email.